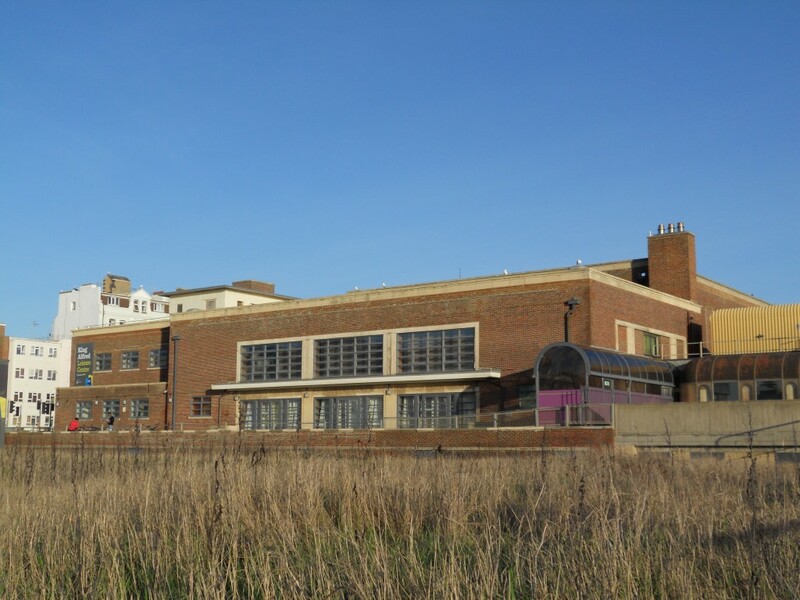 In November 2004, a deal was signed by Brighton & Hove City Council and Karis Holdings with architect Frank Gehry for the redevelopment of the King Alfred site in Hove which was to include a new £30 million sports centre and 590 homes. By November 2014, ten years later, potential developers must have registered interest if they want to be involved in the next attempt. If momentum continues, we should be seeing a debate next year on which scheme, and which architect, will be picked. Ten years ago, it was between architects Frank Gehry, Richard Rogers and Wilkinson Eyre. Thinking back to Gehry’s unpopular proposal, I suspect that towers and weird architecture will be avoided this time. It is thought that the new sports centre is likely to cost £40 million including its £7 million underground car park. This is a lot of money to raise from the 400-500 homes that will no doubt end up on the site. I should mention that the new centre does not have to be built in the current location and it may well end up, instead, by Hove Station or on Benfield Valley. This discussion is still to be had. Last month, a petition with 2,068 signatures calling for a flexible 50m pool (rather than the series of separate small pools which have been proposed by the council) was submitted by Mike Weatherley, Member of Parliament for Hove. Every local swimming club including the Shiverers, Brighton Swimming Club and the Dolphins Disabled Swimming Club, backs the 50m option. It would be a brave developer who ignores those who care deeply about, and actually understand, swimming provision locally. Similarly, the council has proposed a three-rink bowls hall for the new centre. 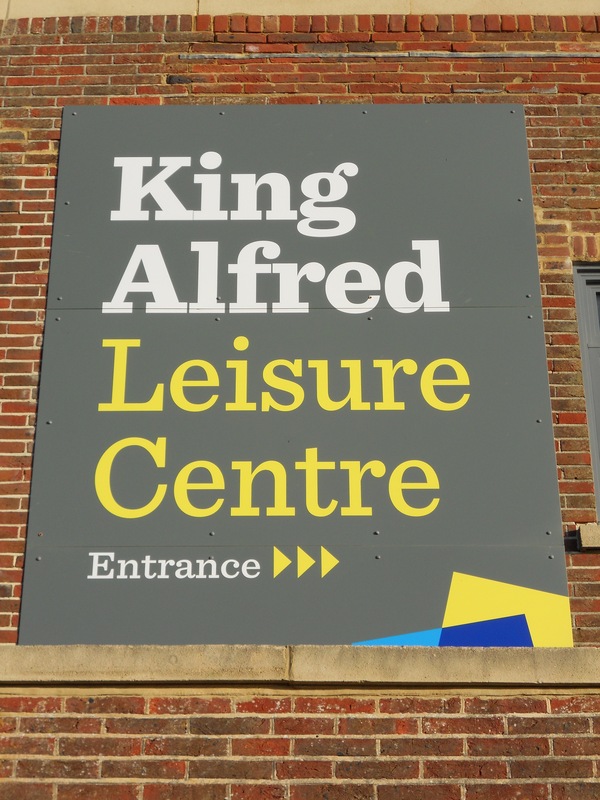 Such an arrangement would immediately spell the end for the thriving King Alfred Indoor Bowls Club which was founded in 1946. Whoever drew up the specification should have known that six rinks are required for any meaningful competition. Another petition is being prepared now. My own dream scheme would occupy the current seafront site with Thomas Heatherwick as architect. It would have a 50m pool and six-rink bowls hall, and possibly a single sleek modest tower on the west side. From there, a long winding path, through a revamped Western Lawns with landscaped gardens and adult exercise parks would lead to Hove Lagoon. Most importantly though, it would embrace Hove, not fight it.